Doodlebug Crushed Velvet Brads - Pastel Assortment Discounts Apply ! Approx. 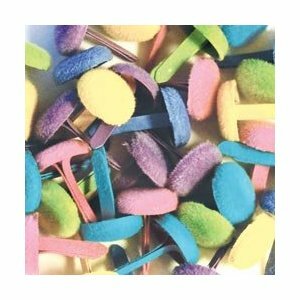 40 brads per pack in a great assortment of pastel colours.